As the snow is falling here in the South I always love curling up with a good book and fuzzy blanket. I wanted to share with y'all the books I love reading during this chilly season. The only books I really enjoy reading have some element of fashion. I've been reading these two series of books recently a lot and I love them. 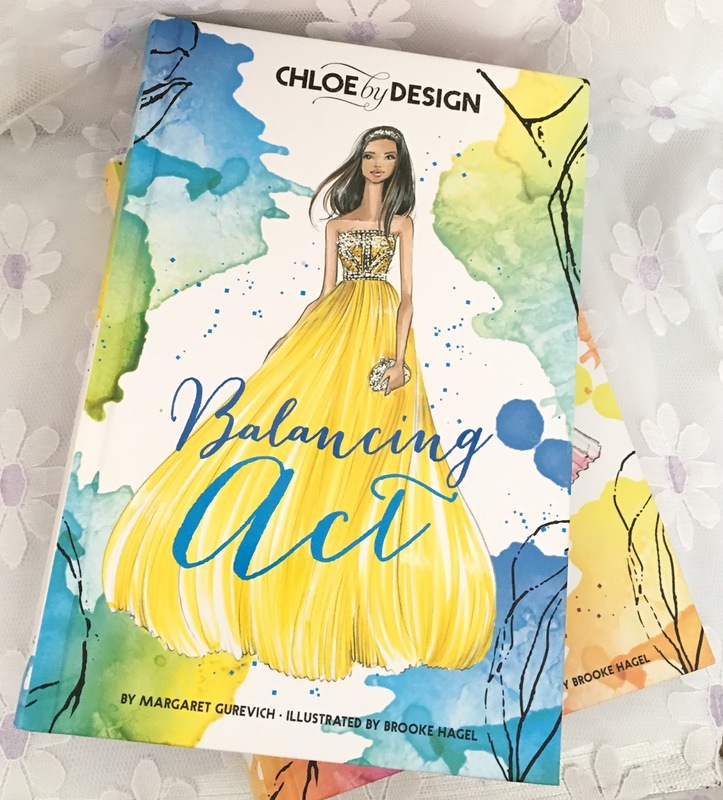 The first series is called Chloe By Design by Margaret Gurevich. 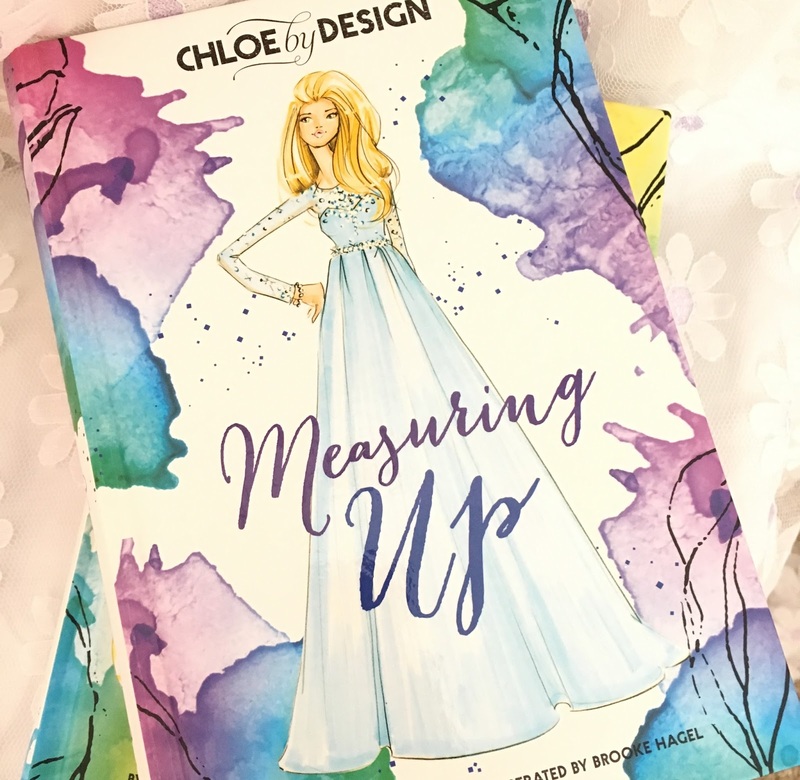 It's a series about this 16 year old girl, Chloe Montgomery who is an aspiring fashion designer. 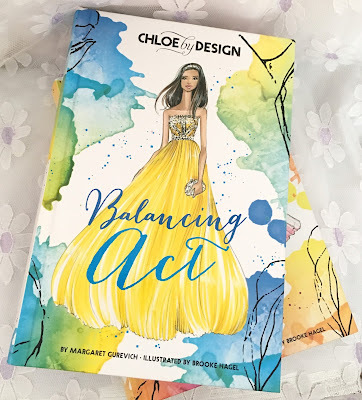 She competes in a fashion competition show called Design Diva and deals with obstacles along the way. The winner of the show gets an internship for a well known designer in NYC. That was the plot of the first book and then the other two books build on it. 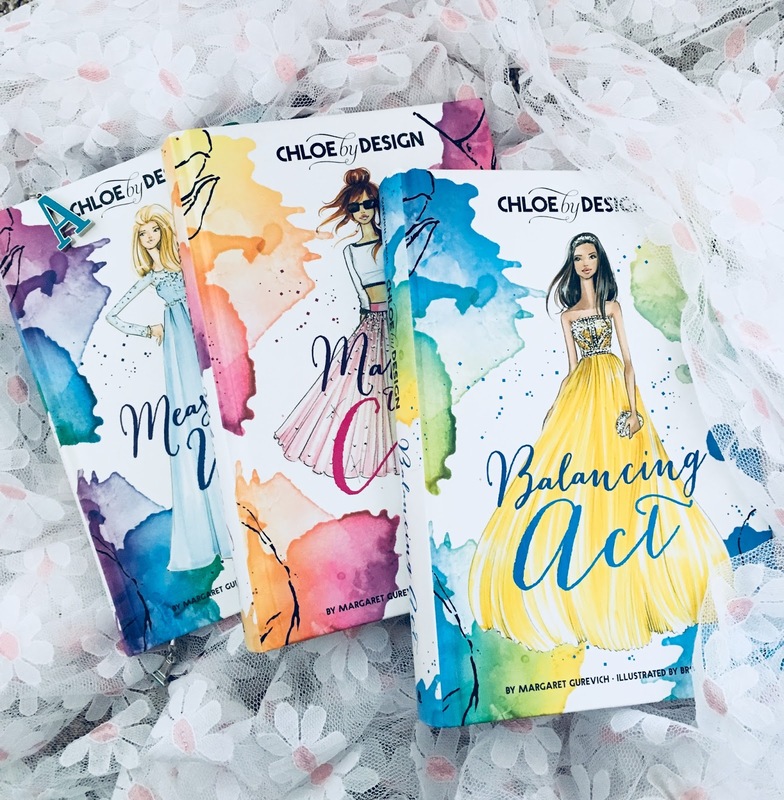 It is a very entertaining and inspiring book series. Especially for people looking to get in the fashion industry like myself. 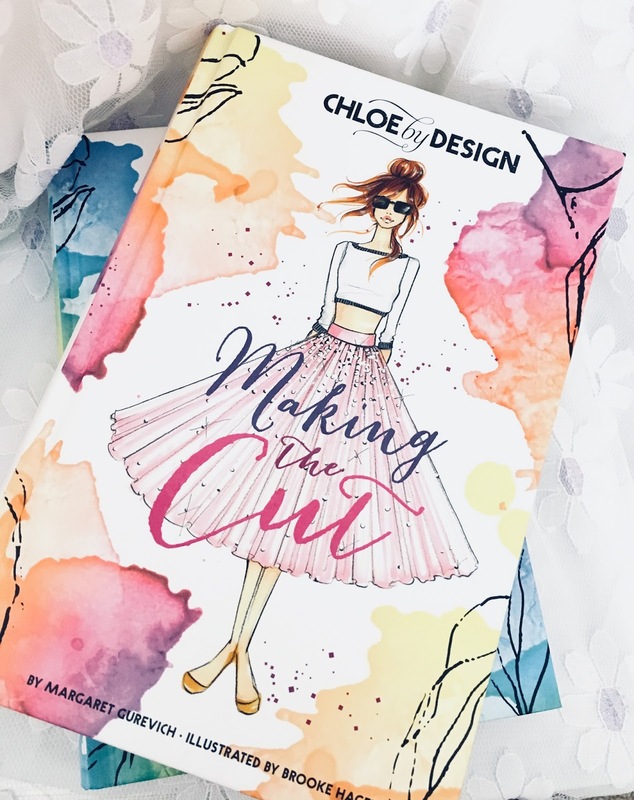 The 1st book in the Chloe By Design series. 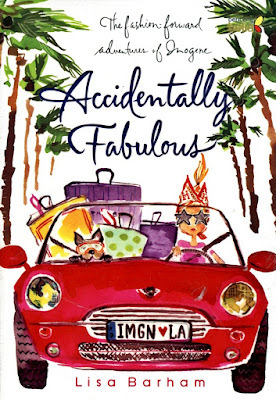 The second series I want to talk about is called The Fashion- Forward Adventures of Imogene by Lisa Barham. There is three books in this series. I'm currently reading the second book but so far I love this series. 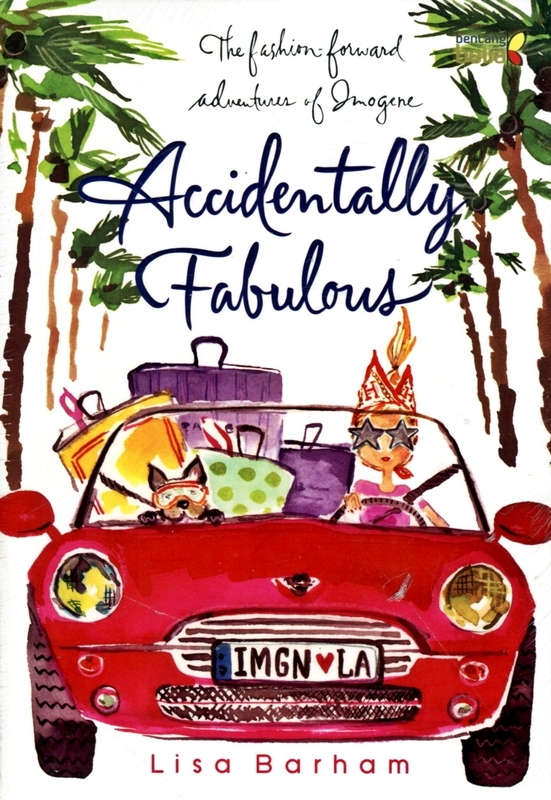 It's a really cute story and I love the main character, Imogene. Also, the little illustrations along the margin of the pages are adorable. 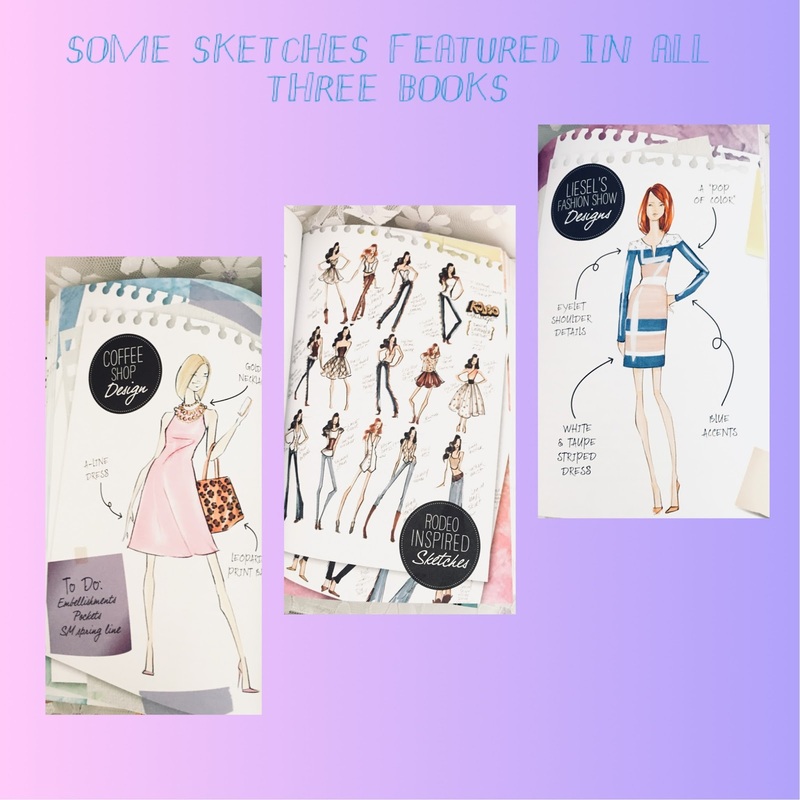 This series is about a fashionista, Imogene. 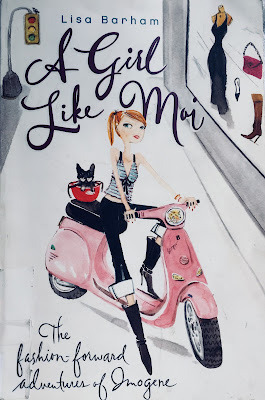 The first book titled A Girl Like Moi is about her having to get a job after maxing out her card. She lands a job as a fashion intern and is threatened by a cute Italian boy and a mean intern. 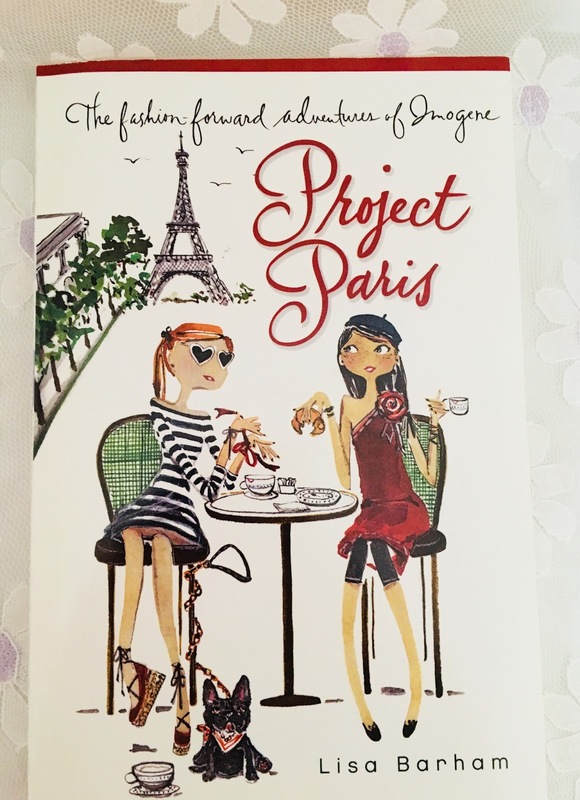 The 1st book in the series. The 3rd book of the series. Some illustrations in the margins of the books. I hope you guys enjoyed this post! 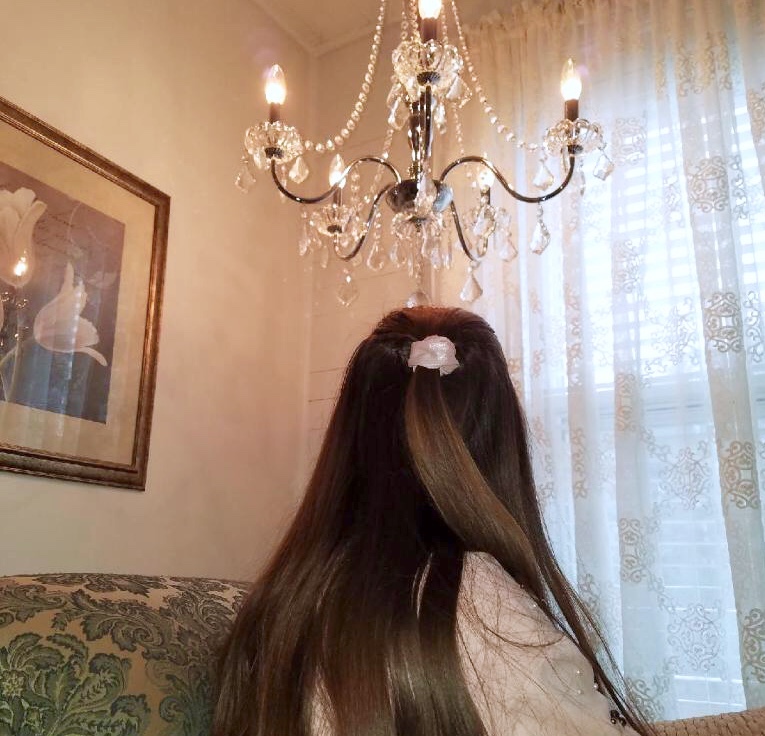 Leave a comment if you'd like! Have a great weekend and I'll see you next weekend!